We are a leading Manufacturer of dual filtration flux recovery unit, flux recovery unit and industrial flux recovery unit from Thane, India. 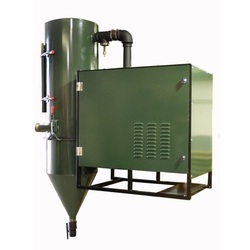 We are the leading manufacturers and suppliers of Dual Filtration Flux Recovery Unit. 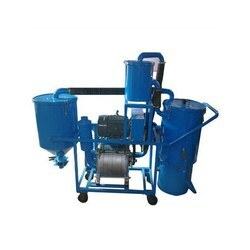 We are the leading manufacturers and suppliers of Flux Recovery Unit. 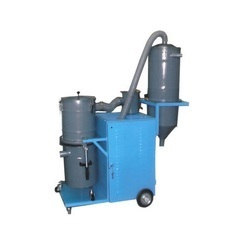 We are the leading manufacturers and suppliers of Industrial Flux Recovery Unit.